In 2016 legislation will be introduced on the phased introduction of BIM as a legal requirement on government projects and procurements. The first phase will focus on providing the purchaser with 3D BIM, delivered as an integrated and inter-operable package. Procurement efficiency through using BIM will lead to reduced waste and optimised resource useage and will produce a greener and more sustainable built environment. 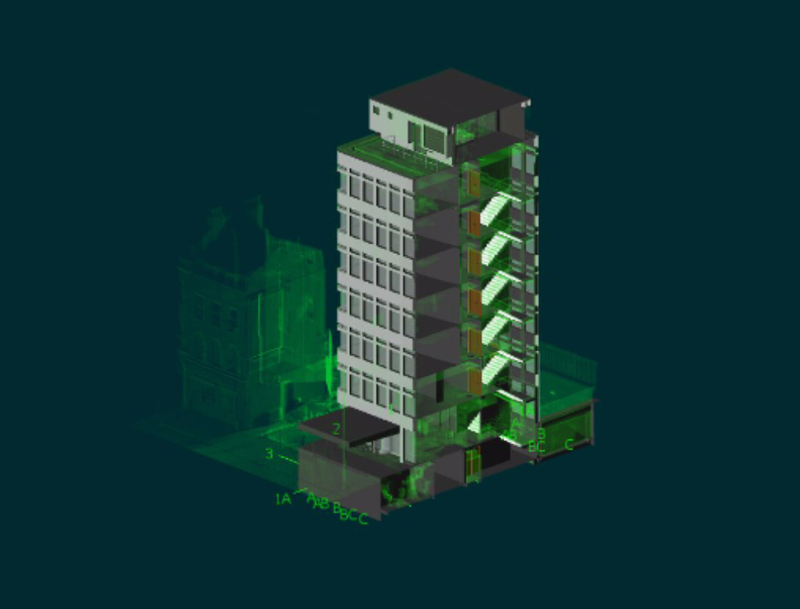 3DMSI can function as a “one stop shop” for adding BIM capability to architects' operations. BIM is growing fast in the construction industry. In 2014 a survey of 1,000 UK construction professionals revealed that BIM adoption had increased from 13% in 2011 to 54% in 2014.